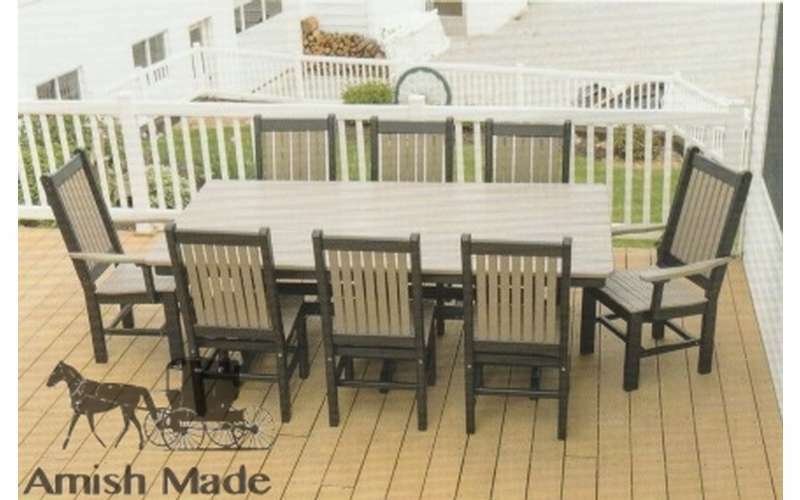 High quality outdoor furniture and decor. 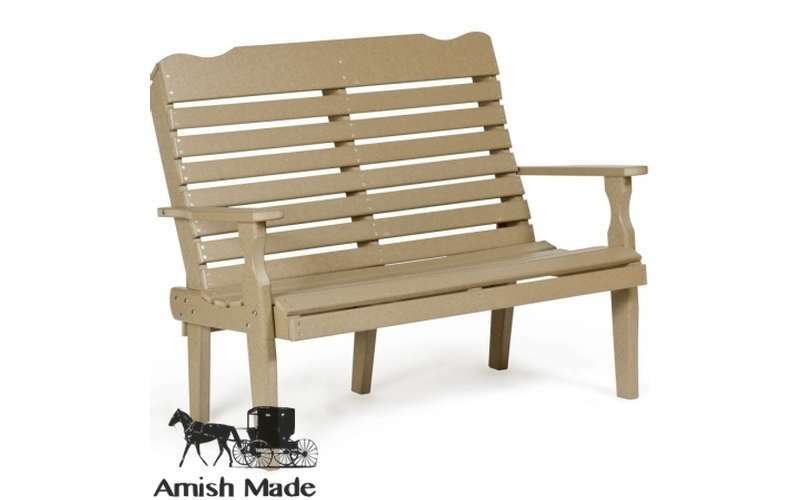 Big Moose Furniture sells high quality, Amish-made pieces, specializing in Adirondack chairs and outdoor furniture. You'll discover a wide variety of unique items for outside and inside the home, to purchase for yourself or as an exquisite gift. 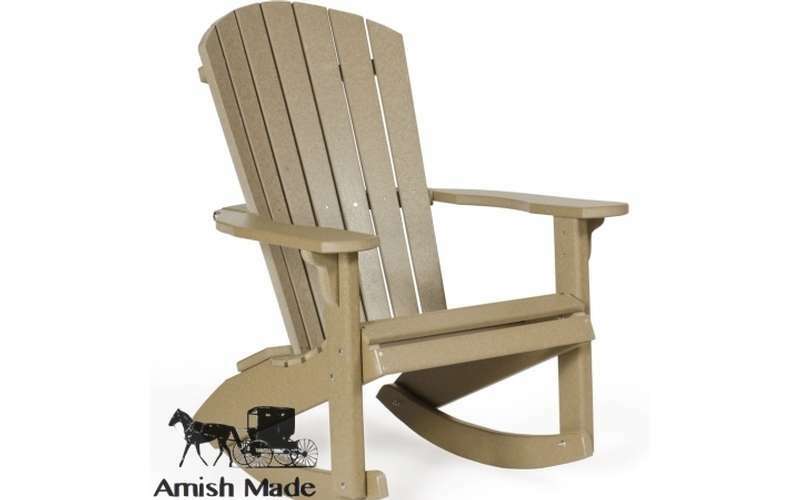 Big Moose Furniture Company offers competitive pricing on gorgeous, high quality Adirondack chairs. 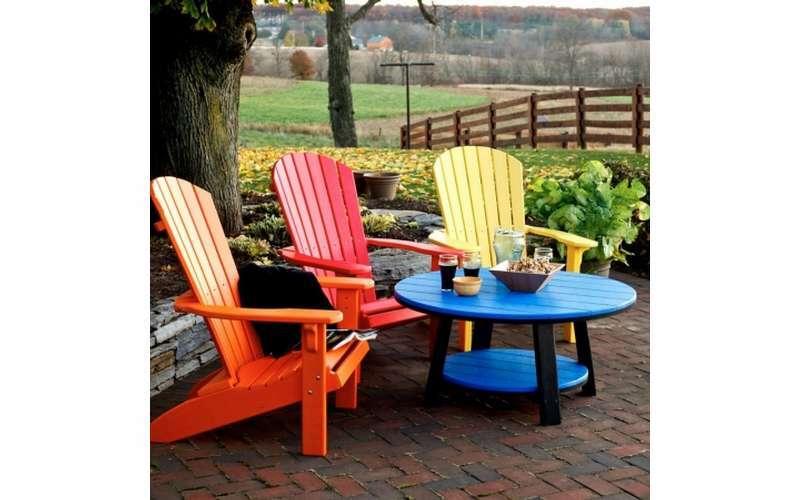 The Adirondack chairs come in a variety of colors and color combinations, and make a perfect addition to any outdoor setup for the home. 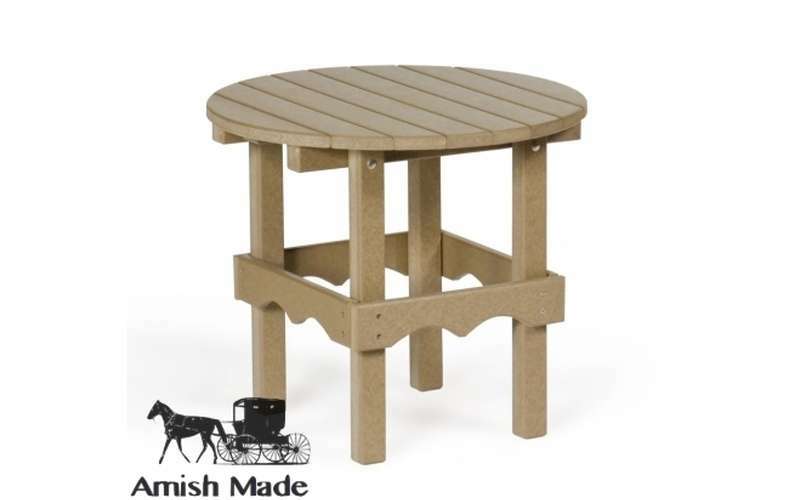 The chairs are made by the Amish in Pennsylvania and are durable, easy to maintain, and can hold up to a variety of weather conditions. You'll also find tables, benches, dining tables, swings, gliders, rockers, chaise lounges, bars, balconies, planters, and more chairs. 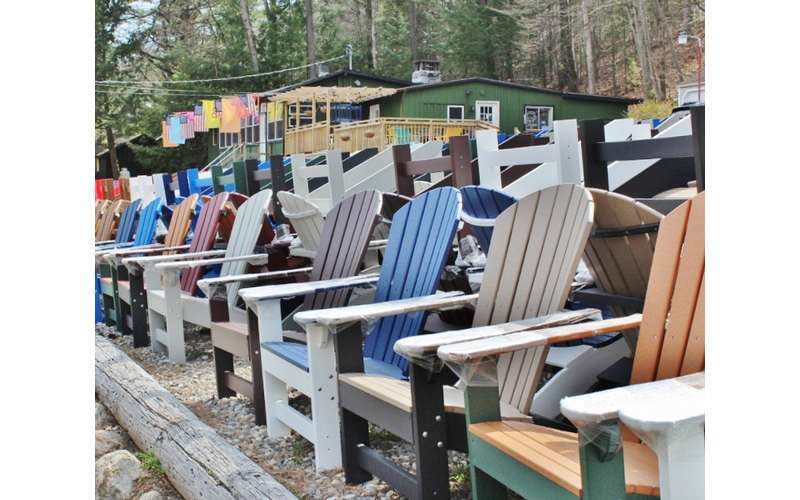 Big Moose Furniture Company in Diamond Point opens for the season in mid-May. 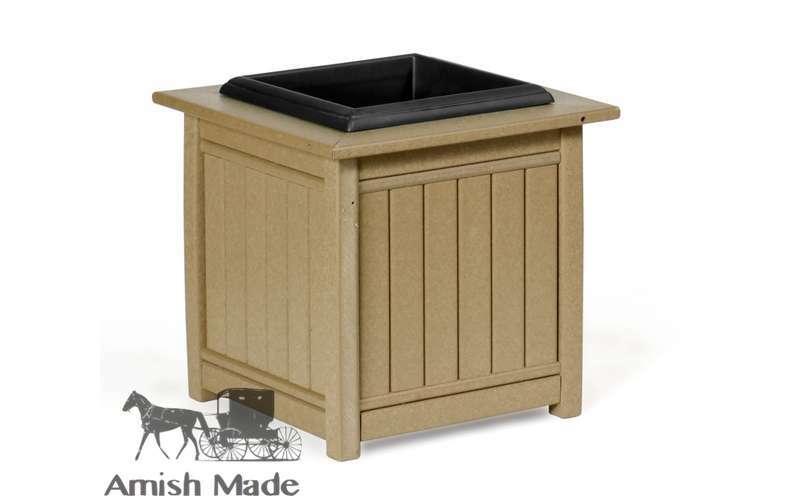 They also have locations in Queensbury and Warrensburg. Visit their website and browse their sizable selection!